A little away from Mumbai, lies the rapidly growing Navi Mumbai, literally meaning the 'New' Mumbai. Well connected to Mumbai by road and rail and a bustling commercial hub, Navi Mumbai offers comfort and lively atmosphere. Royal Orchid Central Grazia is located on the Palm Beach Road, a posh locality in Navi Mumbai. The International Airport is only 25 kms, while the domestic airport is 28 kms away. The local railway station is within easy reach. Come here for a lavish stay, while enjoying business class amenities. Internet/Wi-Fi, Spa/Massage/Wellness, ATM/Banking, Health Club, Gym, Backup Generator, Wedding Services, Elevator/Lift, Parking, Express Check-In/Check-Out. Fax Machine Room, Cable/Satellite TV, Complimentary Toiletries, Bathrobes, Bottled Water in Room, Shower Caps, H/C Water, Bathtub Only, Toothbrush/Razor on Request, Massage-Available in Room. 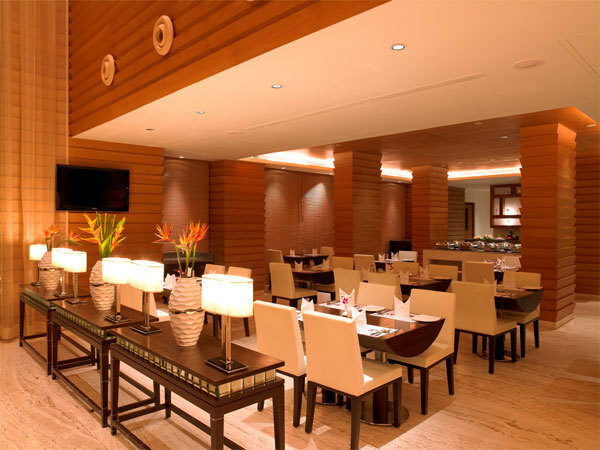 User reviews for "Royal Orchid Central Grazia Hotel Navi Mumbai"